Are You Suffering From Tooth Decay? 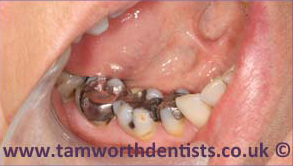 Do you want natural looking fillings? 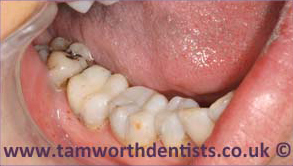 If your teeth have decayed and holes have been caused, then an inlay or onlay may be required to treat the cavity. If the cavity is too severe for a filling then the next step up would be for an inlay or onlay (if it isn’t quite severe enough for a crown). Inlays and onlays are treatments that bridge the requirement gap between fillings and crowns, and will depend on how severe your cavity is. Why Would You Need Either An Inlay Or Onlay? One of the most common first symptoms you may notice that can lead to needing an inlay or onlay is toothache. If you are unsure which treatment will be the most suitable for you, we offer free consultations so we can asses your teeth and identify which options will be the most suitable for you. Will The Inlays or Onlays Be Noticeable? We will make the inlays and onlays to match your natural tooth colour so they are very discrete and effective. What Are The Differences Between Inlays & Onlays? During the procedure the patient will have very minimal discomfort and the dentist will carefully remove the decay, in preparation for the inlay or onlay. We will take an impression of the prepared tooth which will then be sent to a lab for the custom inlay and onlay to be fabricated. When the inlay or onlay is back from the lab, the dentist will carefully fit it to the affected tooth/teeth. 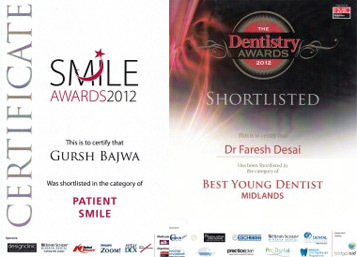 If you think you need either an inlay or onlay please do not hesitate to call us and book your free consultation today.